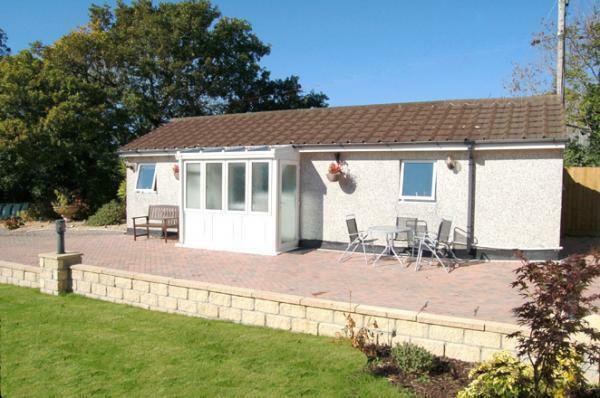 Immaculately presented and well equipped bungalow, really friendly and helpful owners. Great location with lovely surroundings. 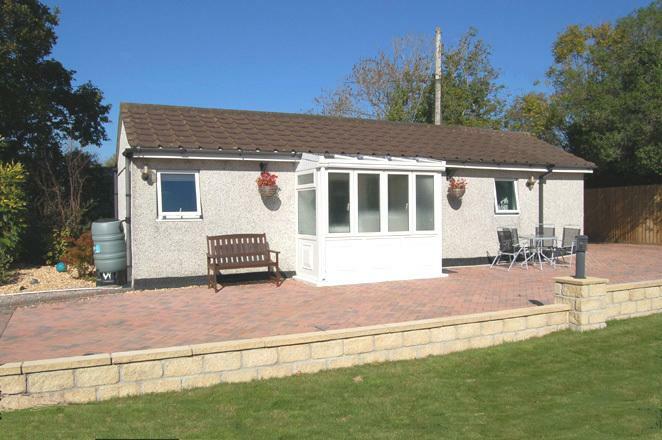 Situated in Tamar Valley, a country setting on outskirts of Tideford village with pub, yet near city attractions in Plymouth and coast and beaches at Looe. Lovely scenic Tamar Valley renowned for its walks and the number of National Trust houses and gardens in the locality open to the public. 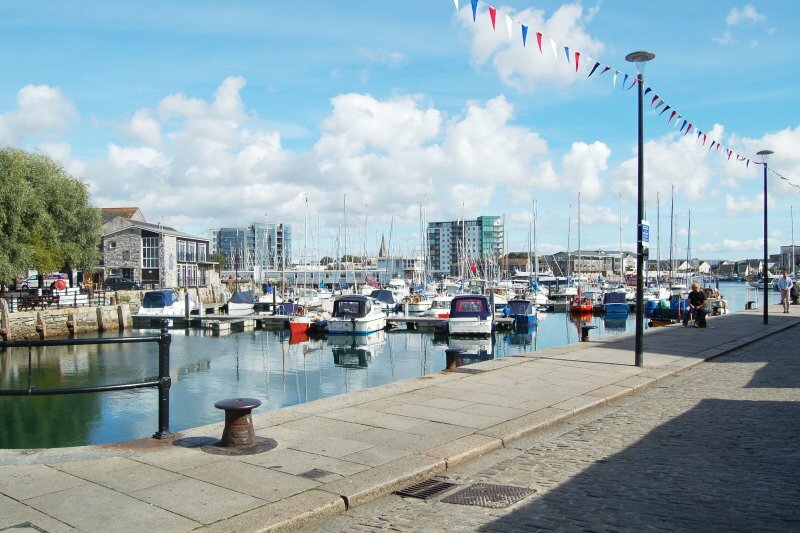 Visit Plymouth for its shopping, famous Hoe and Barbican waterfront areas (drop into the Elizabethan House, walk up the steps to the top of the Eddystone Lighthouse - now situated on the Hoe, Plymouths National Acquarium - amongst largest in Europe, and other Plymouth attractions and entertianment.